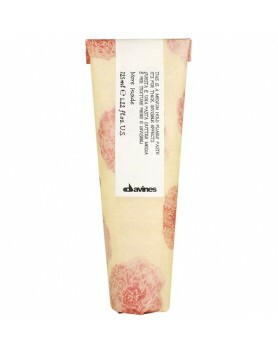 LOVE Curl Primer is ideal for curly or wavy hair. 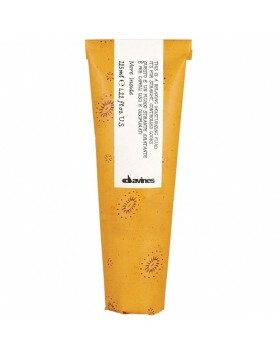 It’s a special product that gives hydration and de..
Davines Essential Haircare Melu Hair Shield is ideal for protecting all types of hair from stress ca..
Davines More Inside This is a Curl Building Serum is ideal for a look with defined, bouncy curls.Ben..
Davines More Inside This is a Curl Moisturizing Mousse is a creamy, compact mousse, light to the tou..
Davines' More Inside This is a Dry Texturizer will giver hair fuller body and a textured, tousled ef..
Davines More Inside This is a Forming Pomade is perfect for styling short to medium hair.Invisible f..
Davines More Inside This is a Medium Hair Spray is a cream-gel spray that is pearly and elastic with..
For creating texture with medium hold. 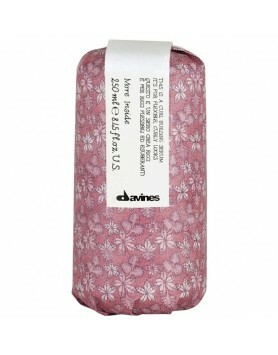 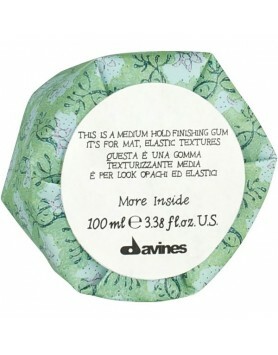 This Is A Medium-Hold Finishing Gum gives hair a defined, wor..
Davines More Inside This is a Medium Hold Modeling Gel is for structured styles with medium-hold and..
For controlling and adding hold to styles. 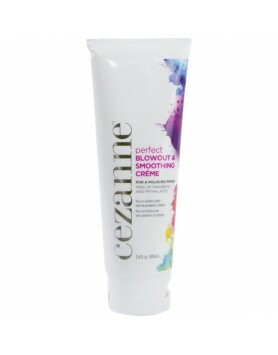 This Is A Medium-Hold Pliable Paste maintains the natural..
For creating a perfectly straight-haired look. 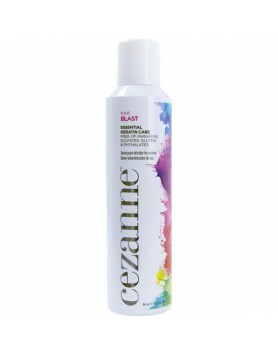 This Is A Relaxing Moisturizing Fluid eliminates friz.. 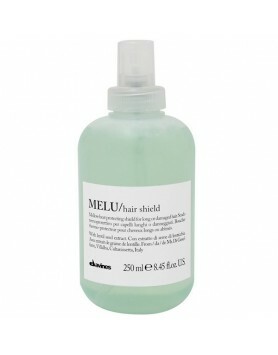 This Is A Sea Salt Spray gives a fullness and body to hair that leaves it looking tousled and volumi.. 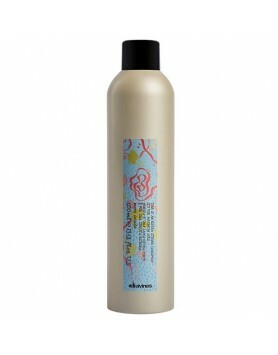 Shine spray that gives a velvety texture to the hair.Benefits:No hold.Gives exceptional shine to the..
Light hold creamy wax, for a polished finish. 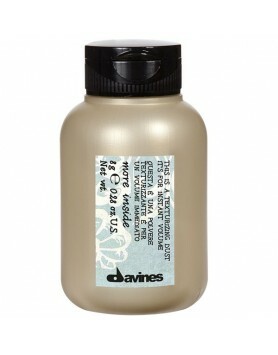 Ideal to create glossy and sleek looks with a natural ..
For creating languid separation and definition. 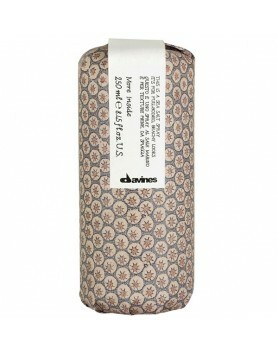 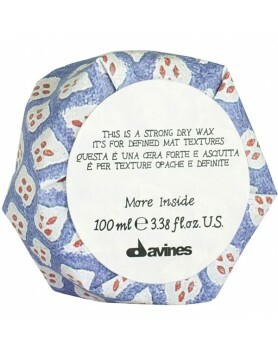 This Is A Strong Dry Wax texturizes hair and leaves .. 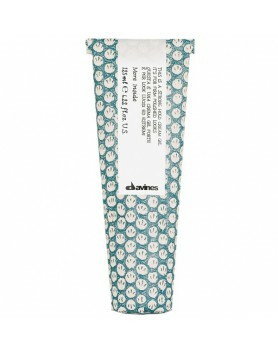 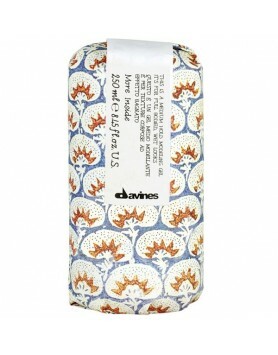 This is a Strong-Hold Cream Gel is quick-drying, residue-free and workable. 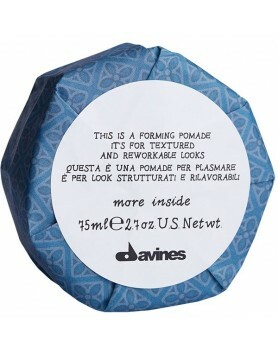 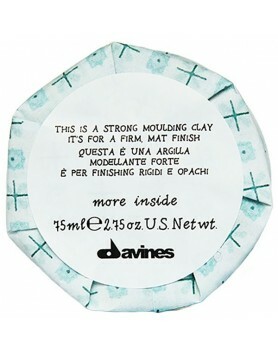 It leaves hair with the ..
Davines More Inside This is a Strong Moulding Clay is a matte modeling clay with a strong hold.Benef..
Davines More Inside This is a Texturizing Dust provides instant volume and re-workable texture.For i..
Davines More Inside This is a Volume Boosting Mousse is a creamy mousse with a snow-like texture, pe..
Davines More Inside This is an Extra Strong Hairspray is for maximum hold and is characterized by a ..
Davines More Inside This is an Invisible No Gas Spray is an invisible strong hold spray characterize..